What is an ECU- Electronic Control Unit ? ECU stands for Engine Control Unit. It is the brain, the central nervous system of the car. From the car’s fuel injection to the spark of the plugs to braking response, everything is in control of the ecu. The driver simply there to utilize all these mechanism during driving. Anything that comes in OEM or factory is optimized to balance two major things, that is fuel efficiency and performance. That is the reason why race cars or sports cars are more on the performance side than fuel efficiency. A car’s ecu is much like a computer’s processor but only that it has some degree of power to make its own decisions when certain situations go out of the driver’s hand. 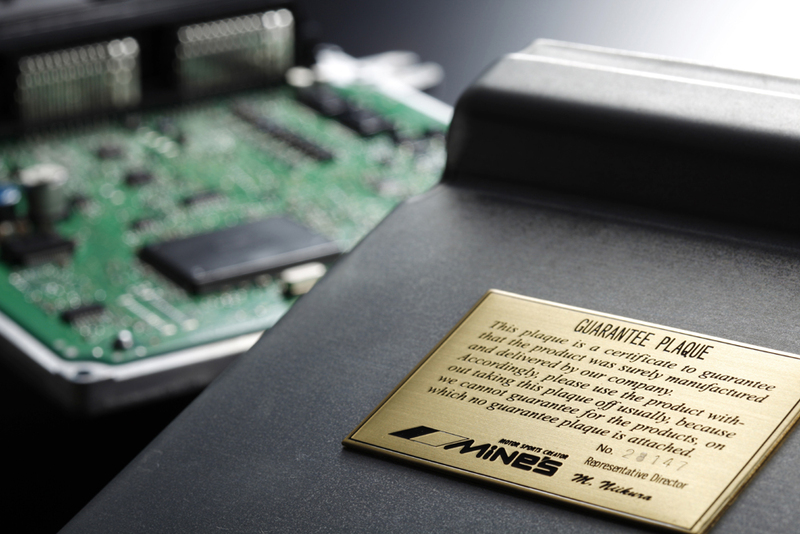 ECUs started appearing in cars ever since the 1980s when manufacturer’s saw the need to link certain mechanism of an engine to a computer so that the processing power is faster. Since then ECUs started becoming more and more intelligent. Every single car’s engine can only be linked to particular ecu. If the codes does not match then the engine would fail to run by the ecu. Aftermarket ECU modifications is getting common nowadays. Ecus itself is very expensive in the market. Even OEM ecus are very expensive to replace. Aftermarket ecus are tuneable. Which means it can be connected to a computer and the data and commands of the ecu to the car’s engine can be altered. It can be altered for better performance or better efficiency than stock. 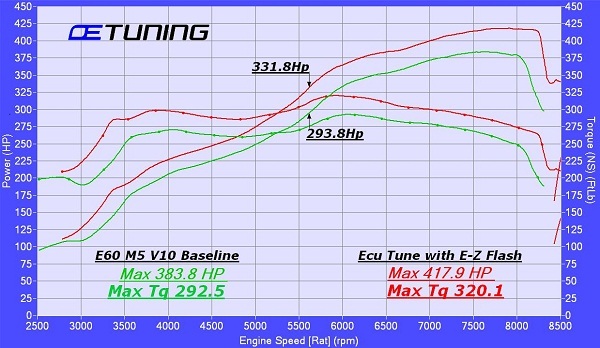 But if an ecu is tuned it is more for performance than fuel efficiency. Swapping a car with a different engine is a common practice nowadays and sometimes a forced induction modification like supercharger, turbo charger needs the perfect ECU to utlize the potential and compensate the added gains. The results of horse power and torque is measured in a dyno. But the data is read by the computer or laptop connected to the ecu which in turn is connected to the dyno’s computer. A tuner who is an expert in this field can re-map the commands of the ecu, for example alter horsepower and torque levels at certain rpm ranges to achieve power. This remapping work is very sensitive issue and can only be done by a professional who knows the limit. Therefore this is a big limitation of an aftermarket ecu, that is, the car’s engine must have the necessary modifications and bolt ons to handle the upgraded power of the ecu. If the timing of the engine is altered or for example the boost pressure of the turbo is altered, through a tuned ecu remap, the car’s engine must be able to handle the pressure. There fore just by simply bolting on a aftermarket ecu without a proper tuning , increases the wear and tear of the engine slowly. An ECU should only be upgraded and tuned only when the engine internals are made stronger or upgraded. Aftermarket ecus can cost between 80,000 BDT to over 15,00,000 depending on the make or model of a car. 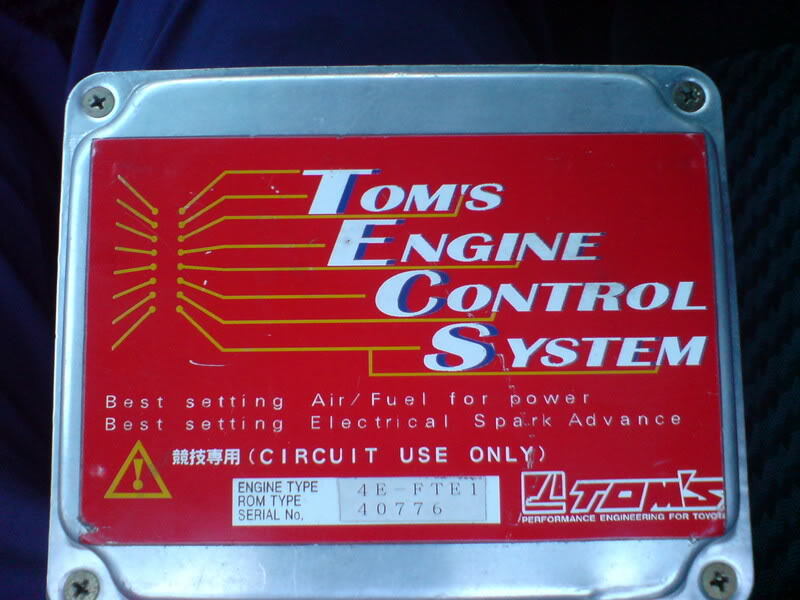 A WALD or TOM’S ecu for a lexus ISF is definitely more expensive than mid range ecus of 4ages or b16s or K20as. And sometimes sports car manufacturers provide ecu that are tuneable and not restrictive like before. So in many cases one may not even need a aftermarket ecu to get gains in horsepower and torque.